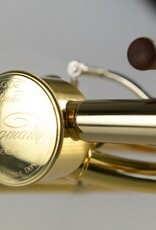 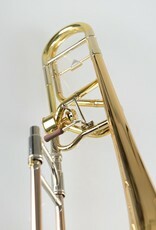 Gold Brass 8.661 Bell, Hagmann valve 8 style wrap, curved grip brace on slibe & body, & plum wood trigger. 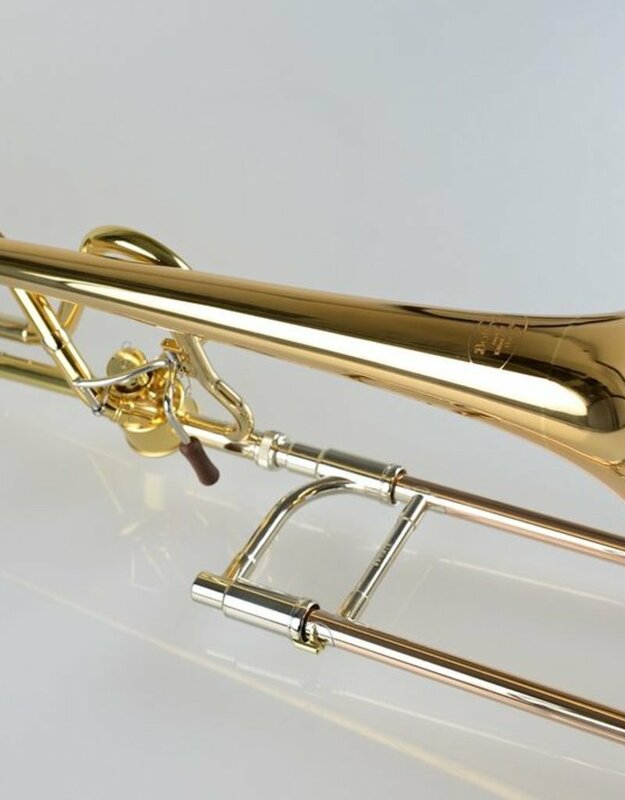 Options of bronze lightweight slide or standard orchestral nickel silver slide.Handmade in Germany with some of the finest workmanship in the world. 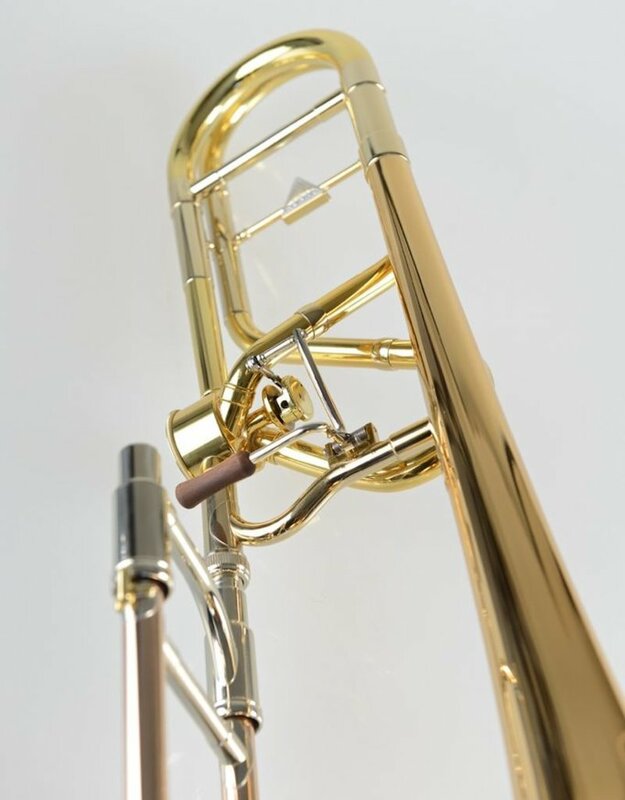 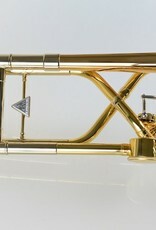 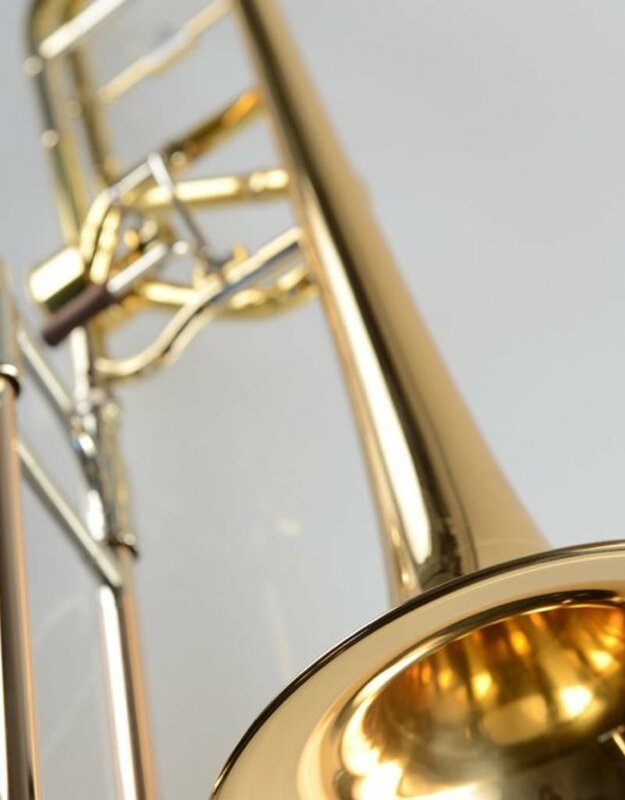 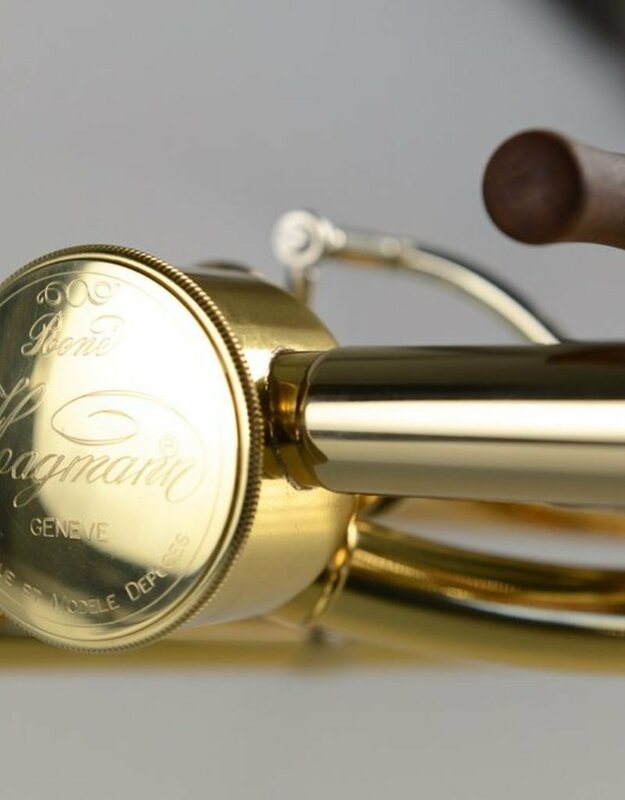 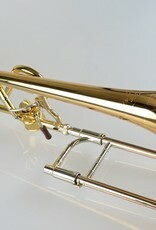 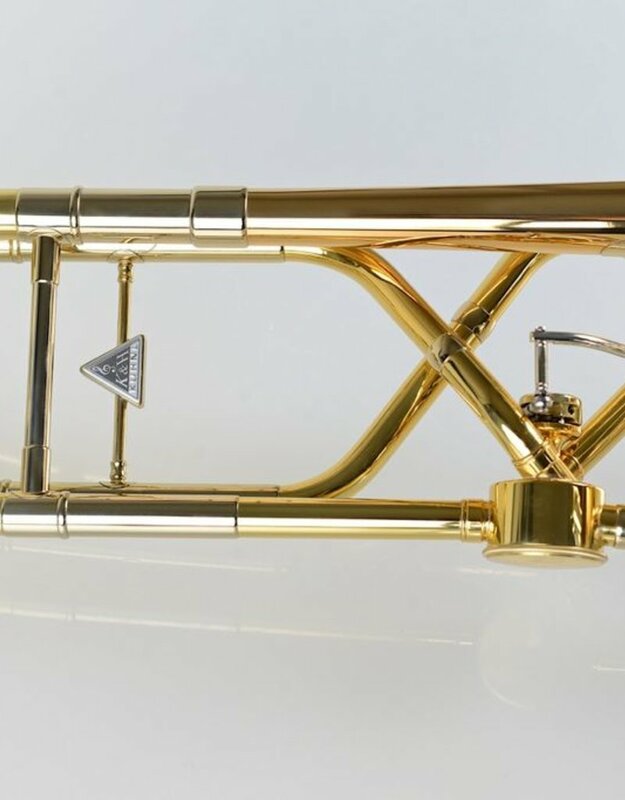 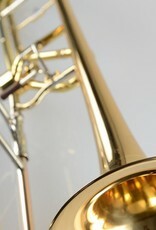 Exotic symphonic trombone with a very reasonable price tag.